There are 1 cat videos tagged with bbc. 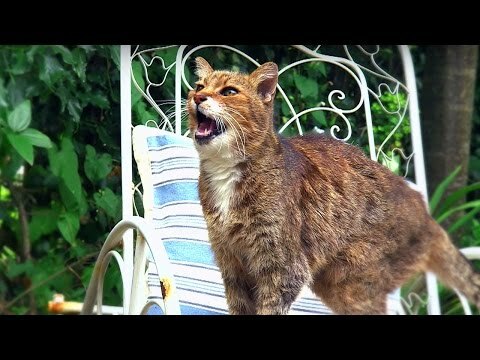 A snippet from BBC show "Cats Uncovered" about why cats meow. They use the meow as kittens to get their mother's attention. Eventually they stop using it to communicate with other cats and only use it to tell humans when they want something. There are many noises that cats make to talk to other cats, but meowing isn't one of them.